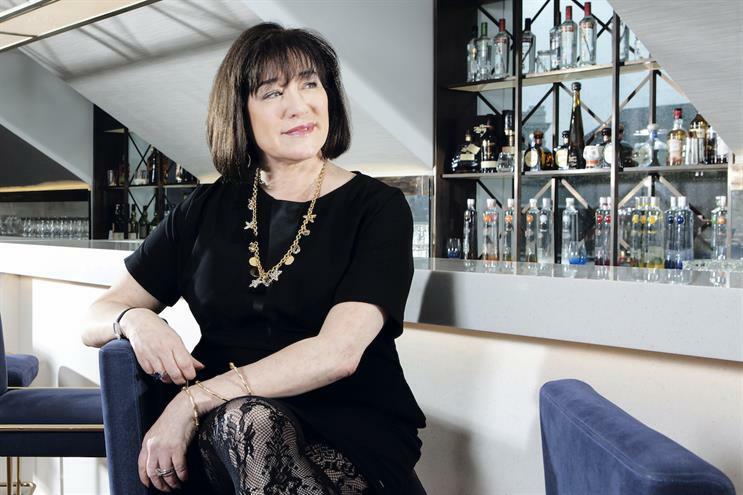 Syl Saller, global chief marketing officer at Diageo, has written to its key agency partners, calling on them to "make faster progress" on hiring female senior creatives and directors. Saller also requested to be told the percentage of women in the agencies’ creative leadership teams and in their overall management, information on their gender pay gap and their plans to address any gender imbalances in their organistation. Diageo’s agency partners include VMLY&R, Anomaly, Abbott Mead Vickers BBDO, 72andSunny and Carat. "I am writing to you looking for your support in addressing an important issue facing our business and our industry – gender balance in advertising. We believe that diversity is a key enabler of making better creative and more effective work, and want to make sure we are putting this right at the forefront of our marketing and creative development work. "Despite all of our collective efforts as an industry, the pace of substantive change has been too slow in how women are portrayed in content, how qualified women are represented at a senior level in creative development and how women are selected to be creative directors on content. "We need to make faster progress and the time for action is now. We can all benefit from more diverse teams which leverage the talent in our industry – fostering a better culture and producing better work. And we can only do this by supporting each other to move forward together." Saller spoke publicly two weeks ago at the Kantar What Women Want? exhibition in favour of diversity in Diageo’s advertising. She said: "Our work to drive on diversity and inclusion is far from done – but we have fundamentally changed the conversation at the top of our business, setting new tone at every level. Now we are turning our attention to what we put in front of the consumer. "At its core, progressive gender, valuing diversity and inclusion is a lot about allowing people to be their authentic selves. "Driving this agenda forward in your company or agency doesn’t mean you have to trash all you work and start again. It means you are declaring your intent. That you are willing to learn and you are willing to try to make each piece of work better than the last." In Diageo, 40% of its executive committee are women and 45% of the global senior marketing leadership are women. It has been ranked fourth in the Thomson Reuters Global Diversity and Inclusion Index.